In 1988 the Black Tie began with a mission to create unique events centered around remarkably good food. Twenty five years later we have established a reputation as Maine’s premiere caterer and are recognized for creativity, cuisine and outstanding execution. Full service catering in Maine and New England is available at one of our many catering venues or at your location. The Black Tie Company continues to be a full service caterer with a passion for excellence. 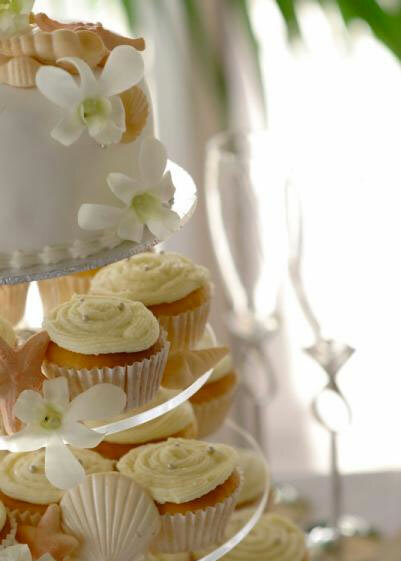 Our clients are passionate about weddings, parties, events and in particular: food and design. Each event is a creation of personalized menus and decor coupled with outstanding service and superb execution. Whether it’s twenty guests or a thousand, your venue or ours, rest assured the Black Tie Company will meet all your expectations. Our poised and professional staff continues to provide a service they truly enjoy, delivering the finest cuisine, artfully prepared and elegantly presented. Whether you’re having an intimate dinner or a formal gala, selecting the Black Tie Company will ensure that your occasion will be unique today… and memorable tomorrow. It seems to go without saying: on one of the most important days of your life, every detail must be perfect. At the Black Tie Company it’s our pleasure to help ensure perfection, seamlessly executing your vision for your special day. This is an occasion for you to celebrate with your friends and family, and we will be there to tend to every detail! Visit the Black Tie website and learn more. Our event planners can carry your theme throughout the entire weekend, or create distinctively designed events that compliment, but do not compete, with the unique style of the Wedding Reception.